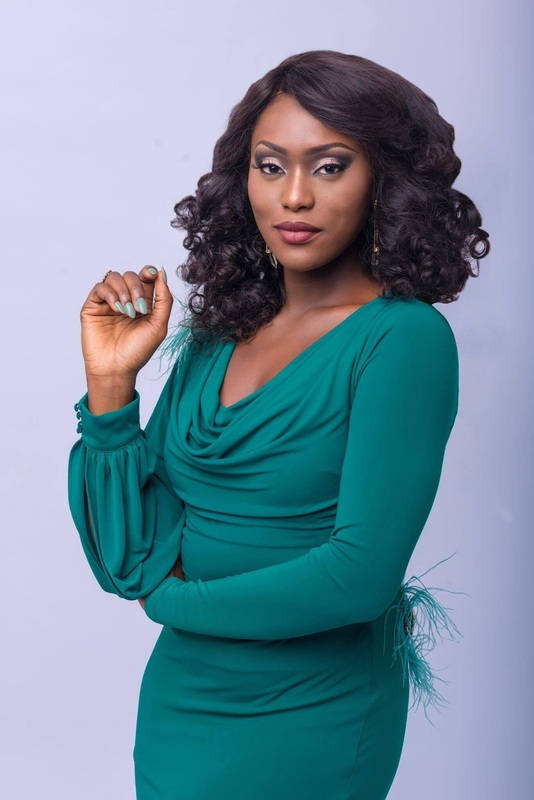 Linda Osifo is a Rising Nollywood actress, TV host and Model who is gradually becoming one of the popular faces in the movie industry. Here are 7 things you probably didn’t know about the stunning actress. Linda Adesuwa Osifo who was born on the 27th of July hails from Edo state as the first daughter but second child of three children. Osifo returned to Nigeria in September 2013 to pursue an acting career after over 15 years in Canada. She’s Best known for her roles in TV show “Desperate Housewives Africa,” and movie “Bedlam,”. She has Also Featured In Tinsel. Her other projects include “Family Secret,” “Scarred,” “Rumour Has It” among others. She was nominated as best actress in the African Entertainment Awards in Canada. She is the T.V host of “My Talk Show”, an Afropolitan entertainment talk show on TelAfric T.V.